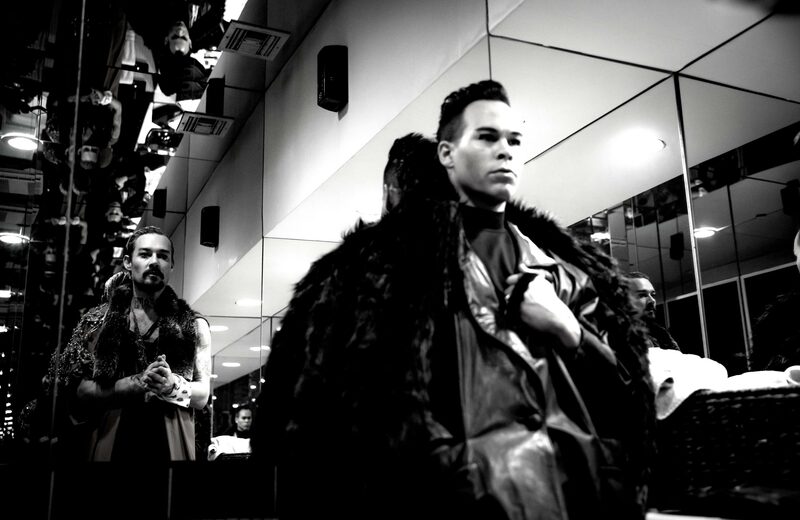 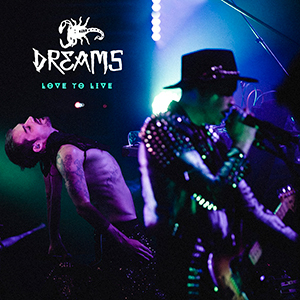 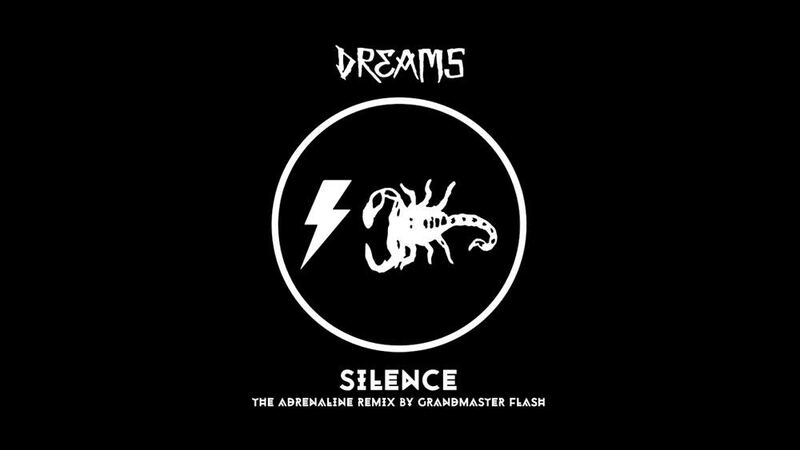 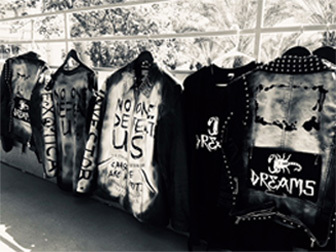 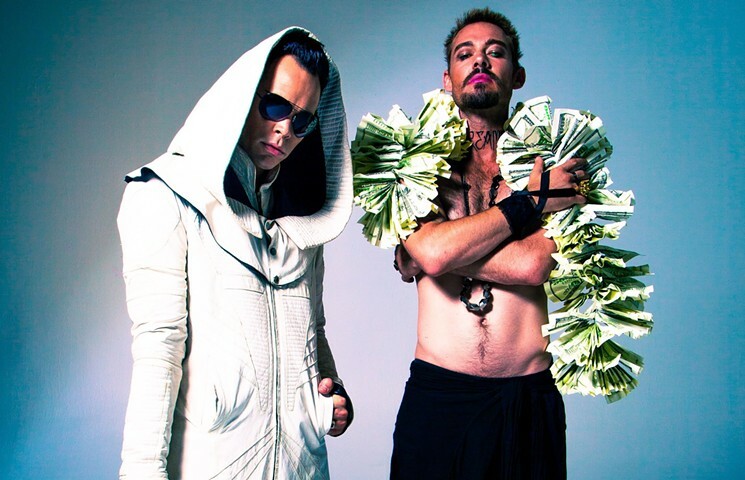 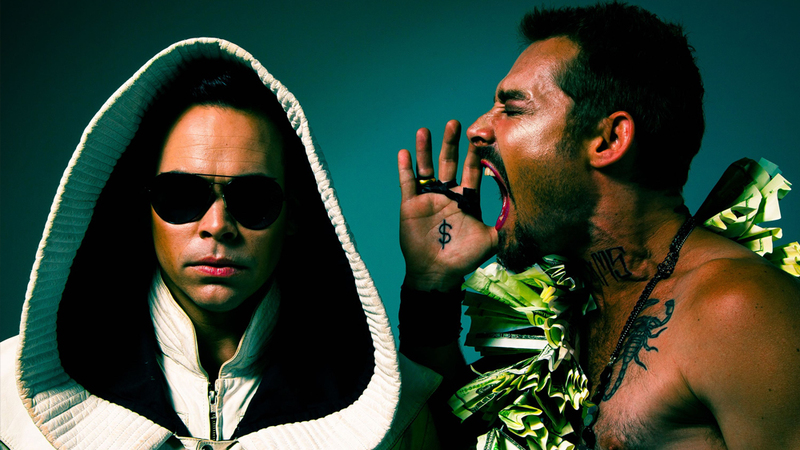 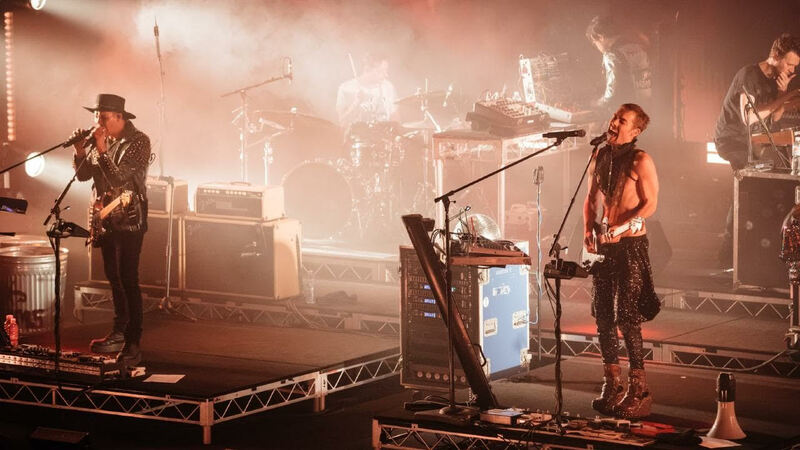 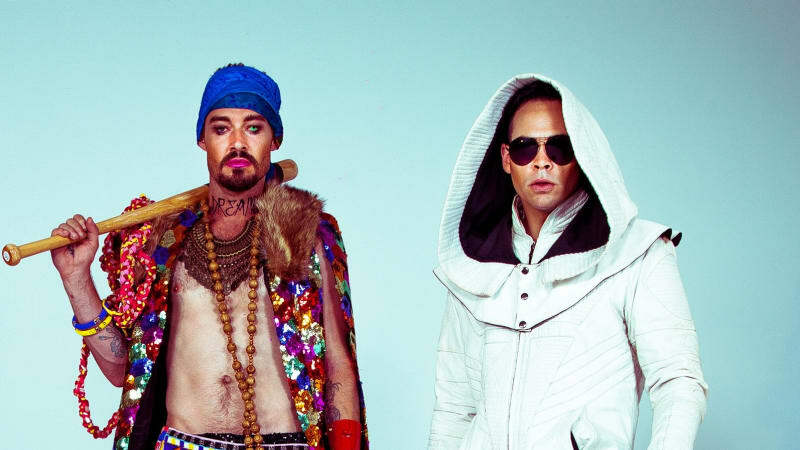 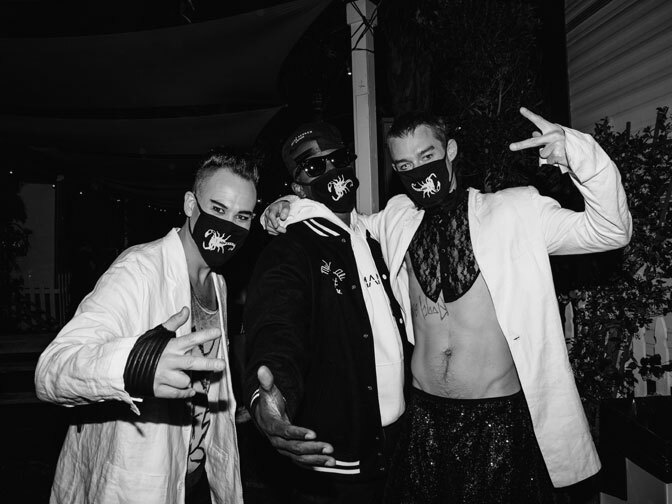 The long awaited collaboration between two iconic Australian artists Daniel Johns (aka Dr. Dreams) and Luke Steele (aka Miracle) has arrived. 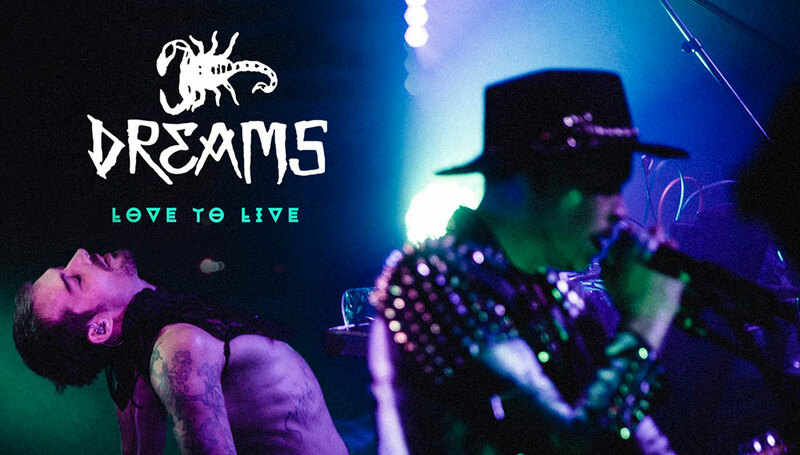 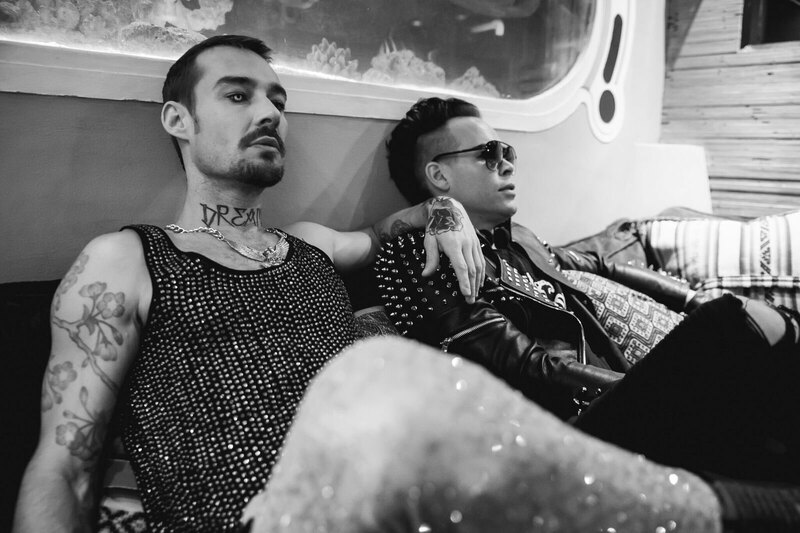 Take a journey inside the glamour of the ghetto with their latest offering Dreams. 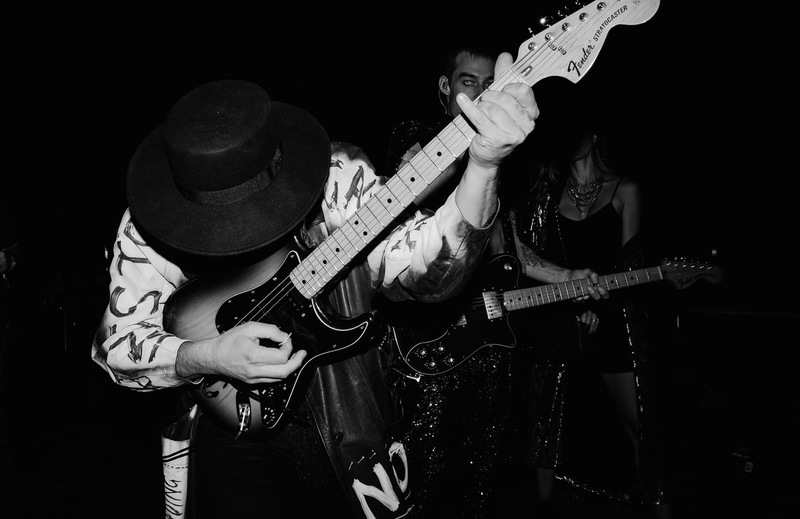 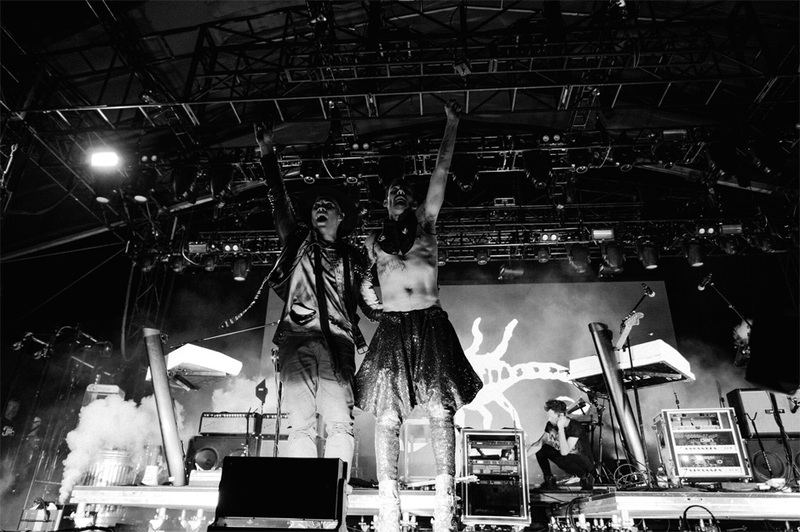 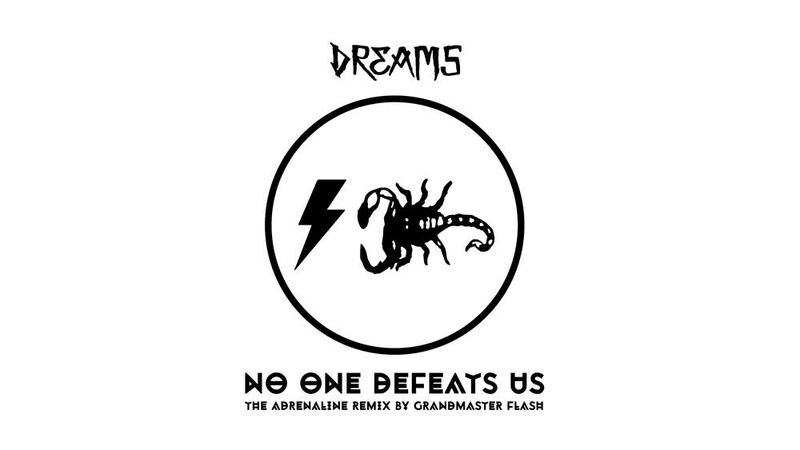 Their debut record titled No One Defeats Us is built on melodic waves, odd-electronica and hyper colored exotica. 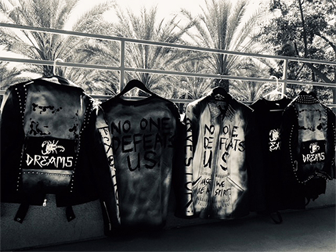 Dreams is a movement. 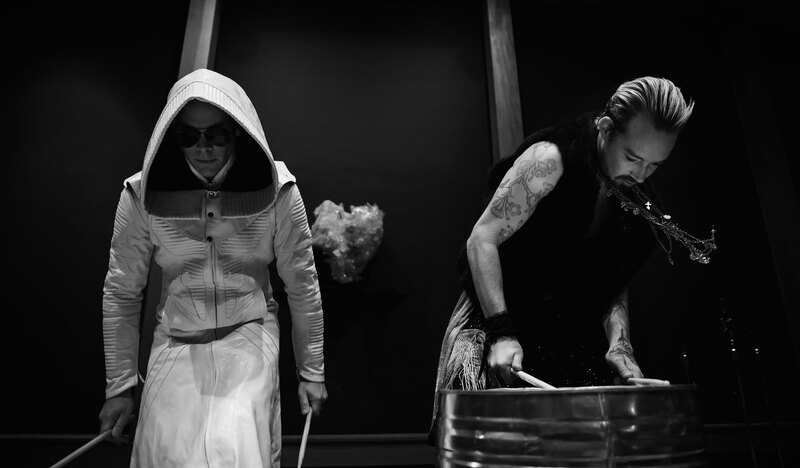 Get your brain tentacle ready.